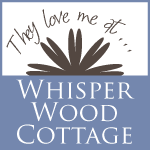 Scarf | Welcome to the Creative Collage - Come In and Stay Awhile! Right around Christmas I was going on a scarf making kick. 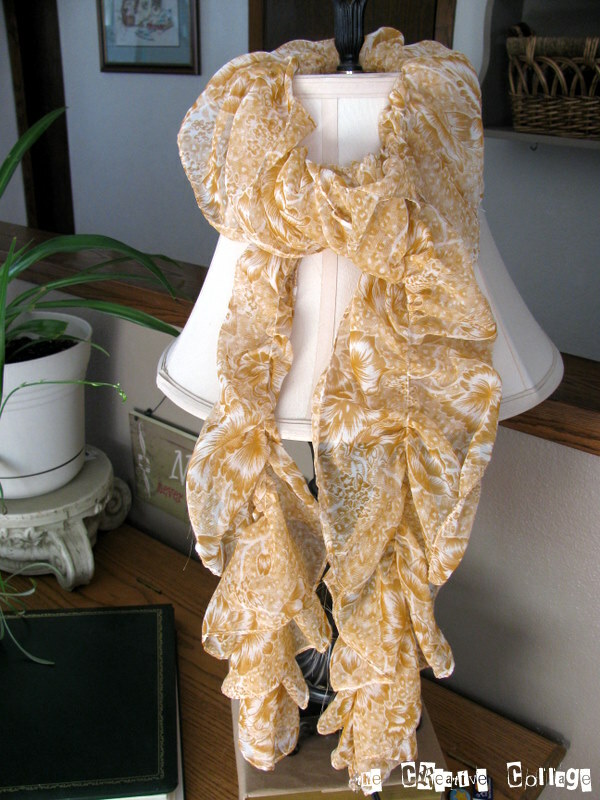 I really like to wear scarves and think that it is an easy way to “spice” up and change an outfit. I made scarves for the kids teachers and got really good feedback from that also. I didn’t take pictures of those but I still have quite a few that I wear! 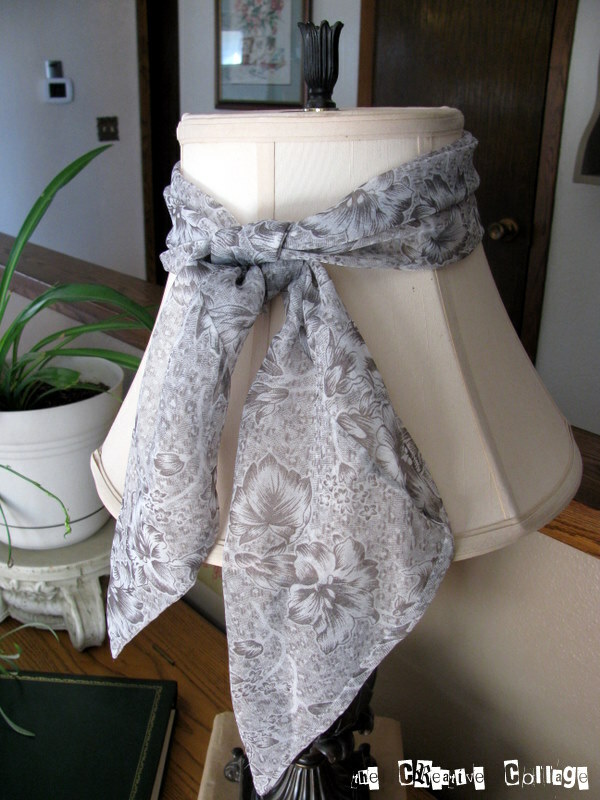 I used all $1.50 a yard material and averaged 3 scarves from every 2 yards of fabric. 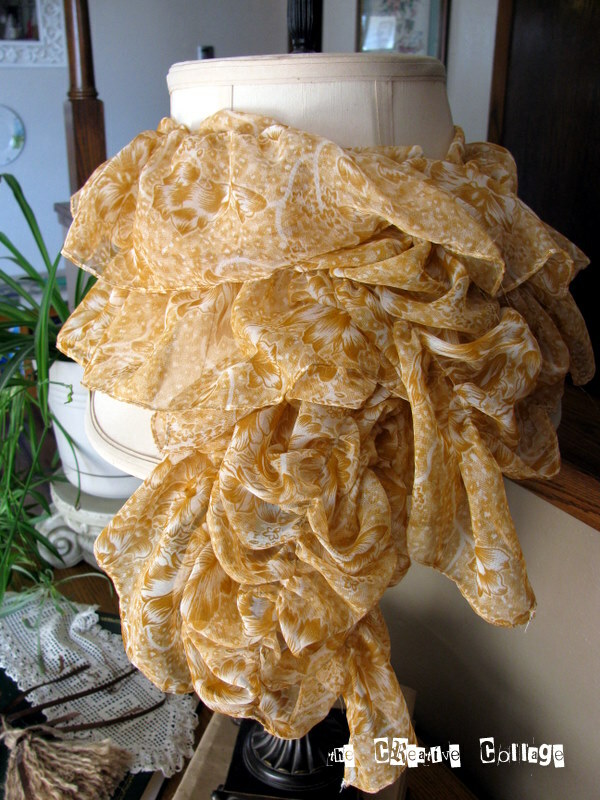 This scarf has 3 lines of ruffled stitching running through the center. This was just a pushing of the fabric under the needle as I went along. 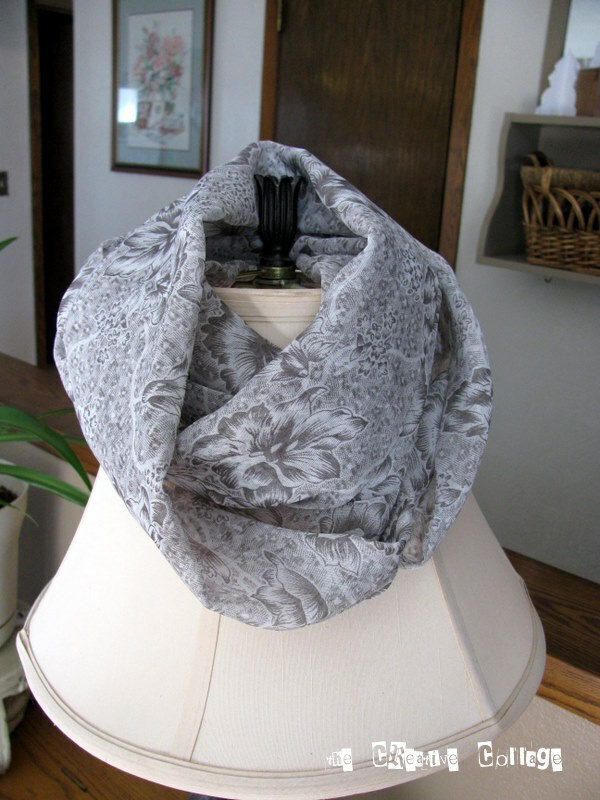 This one only has 1 line of ruffled stitching running down the center. This one is sewed on the bias which gives it it’s pointed ends. 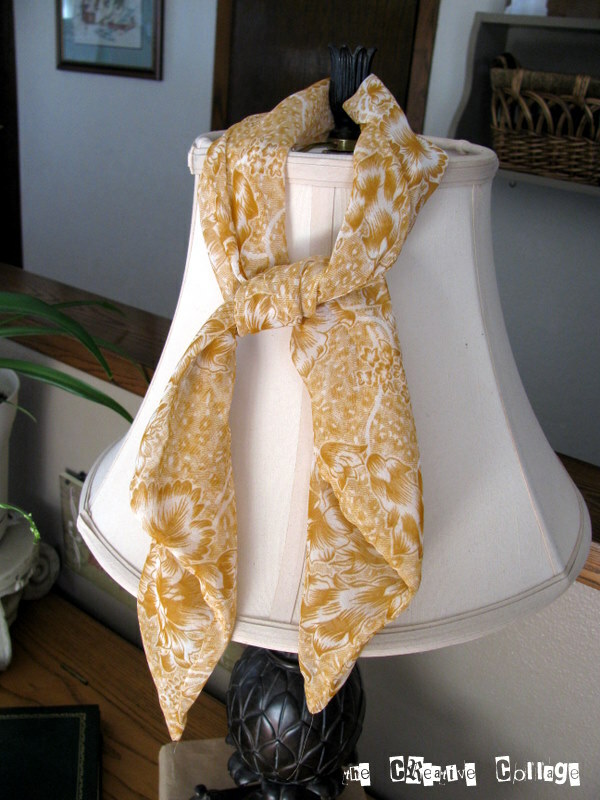 This is an endless scarf with a twist. 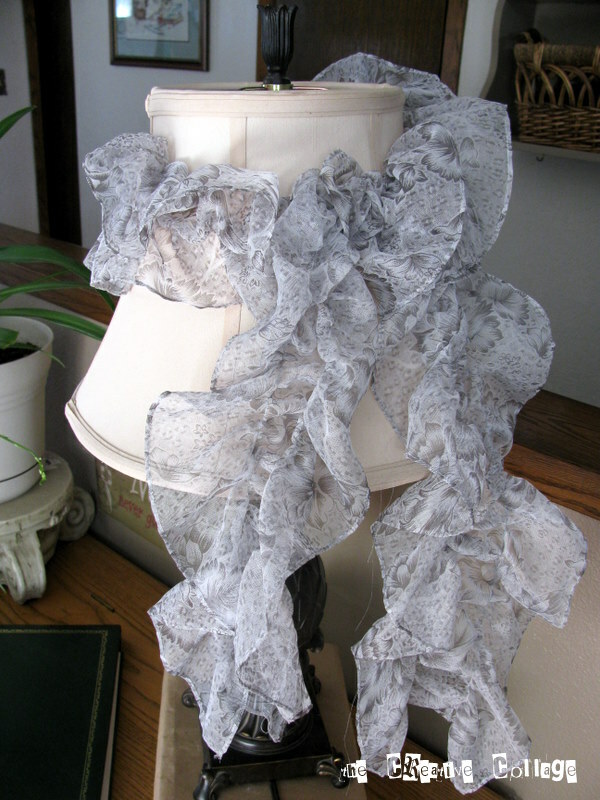 This scarf is folded over and then ruffled twice close to the fold. 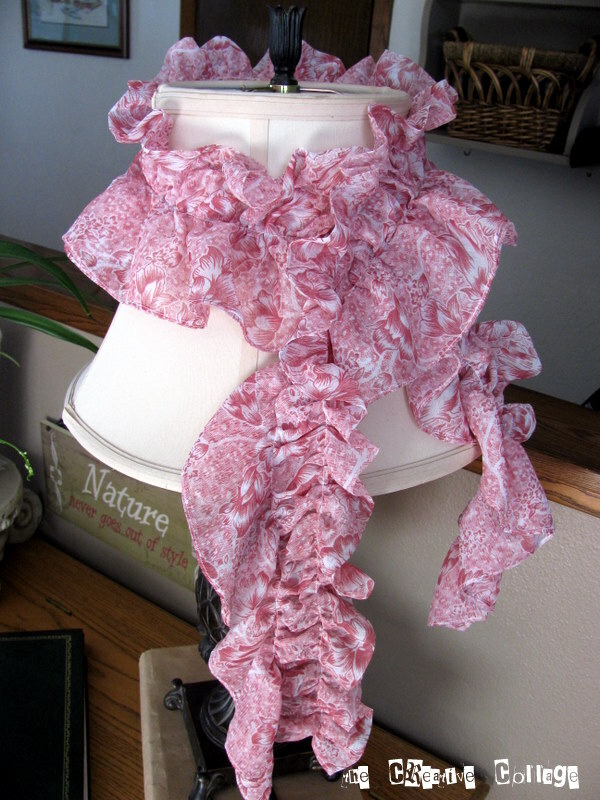 A double ruffle in the center of a single layer of fabric. 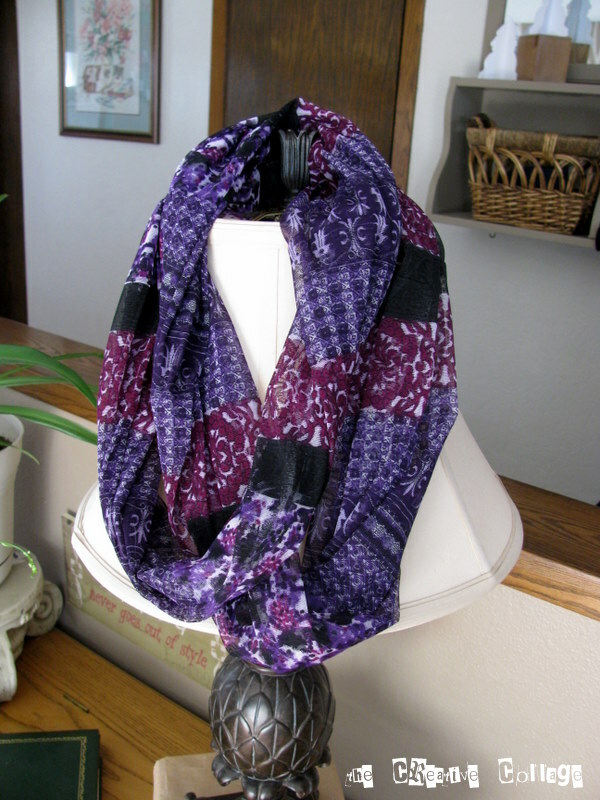 The bias scarf – a little longer. I like this length better than the orange one. The orange one is long enough for a headband or a tight neck tie. 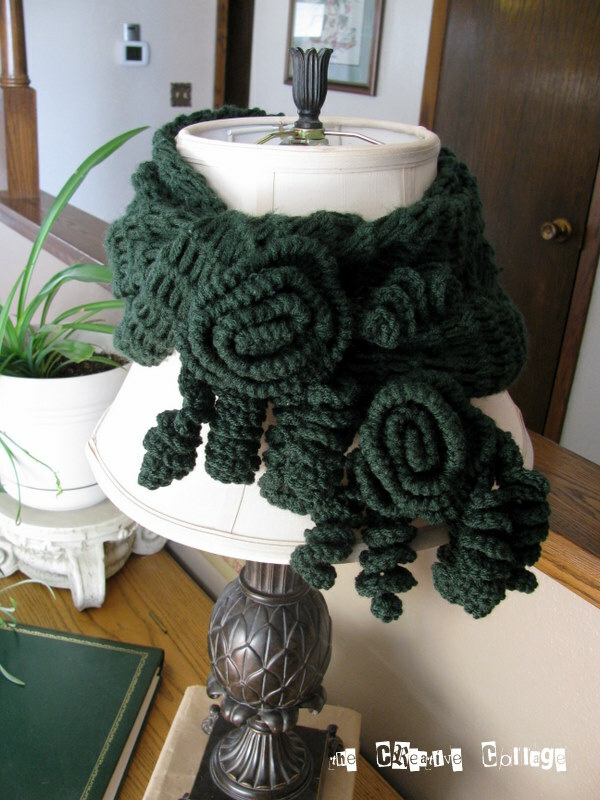 This is a scarf I crocheted with large roses and curls on the end. Unfortunately I haven’t figured out how to pull it off when wearing it. It is a little too bulky. Can you tell I like scarves?! 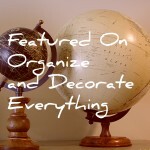 Hopefully, this has inspired you to make one of your own.